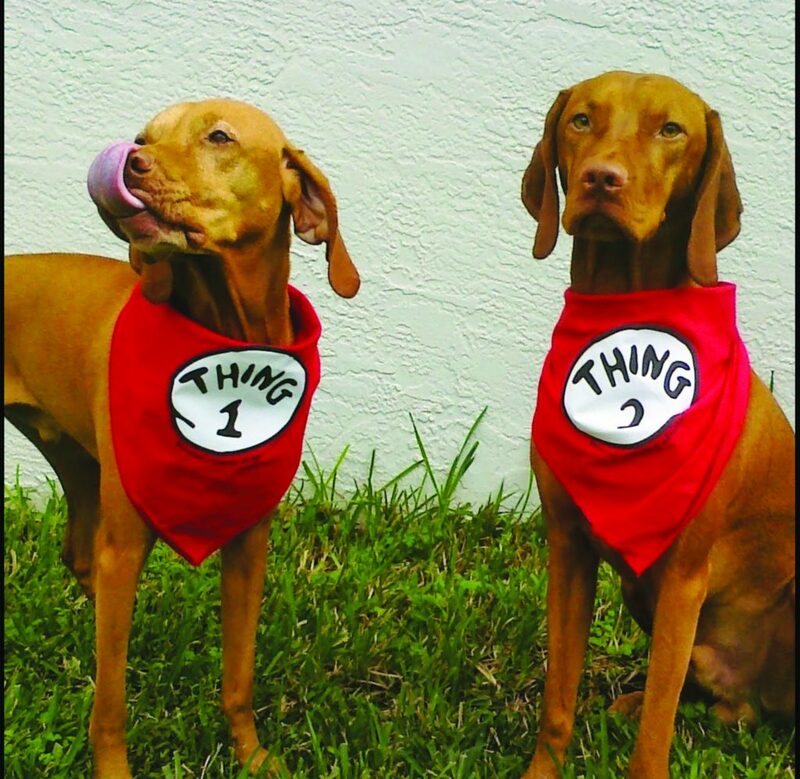 Renee and Jason currently have two adorable Vizslas in their family, Gideon, and Bailey. They also have experience competing in dog competitions. Although Renee and Jason enjoyed the experience of training their dogs competitively, they found it to be demanding and time-consuming. 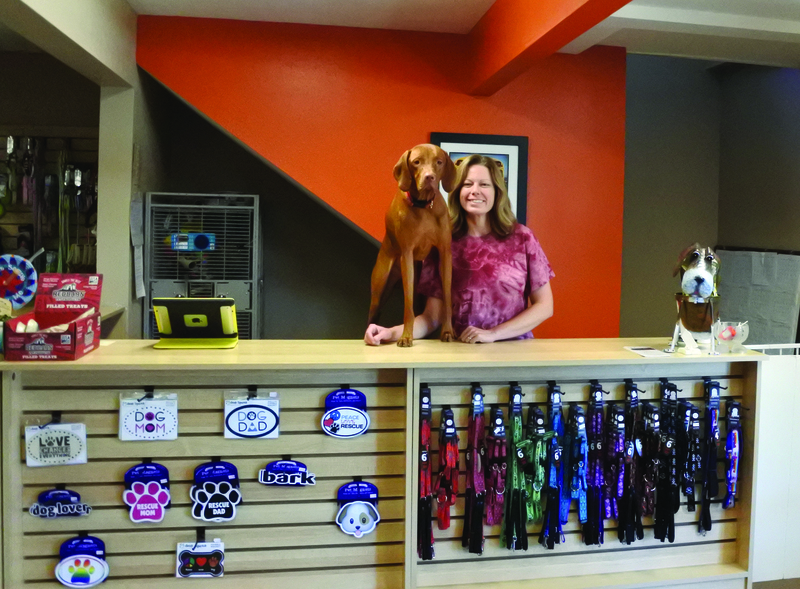 As a result, Dogism was inspired to be a place where everyone can benefit from the experience and fun of training without the pressure of competition. Renee explains, “The primary reason for all of this was just to have all the training and agility at a fun level. 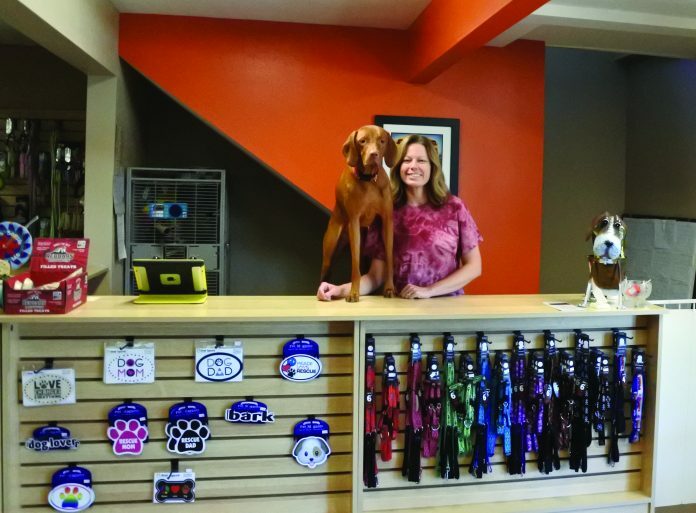 I like dogs to have fun and to do things without the pressure of competition and training.” Renee and Jason share their mission to, “Have a place for people to have fun with their dogs.” With more than 7 types of classes available for dogs and owners alike, it is all the fun without the pressure. “Properly trained, a man can be a dog’s best friend.” ~ Corey Ford. The Puppy Intensive is a one-time “talk” for new or soon to be puppy owners. It covers everything you need to know to care for your first pup: potty training, crate training, mouthing, chewing, appropriate toys, and more! Later, there is the AKC S.T.A.R. Puppy (socialization, training, activity, responsibility) certification. This class follows the American Kennel Club program for starting puppies and owners off on the right paw. It teaches basic training and what it means to be a responsible puppy owner. For the adult dogs or older puppies, there is the Good Dog Manners class. Kaitlyn M. describes, “Our 3-year-old dog Maya (husky) loved the Good Manners class that Dogism offers. The trainers were so friendly and knowledgeable. 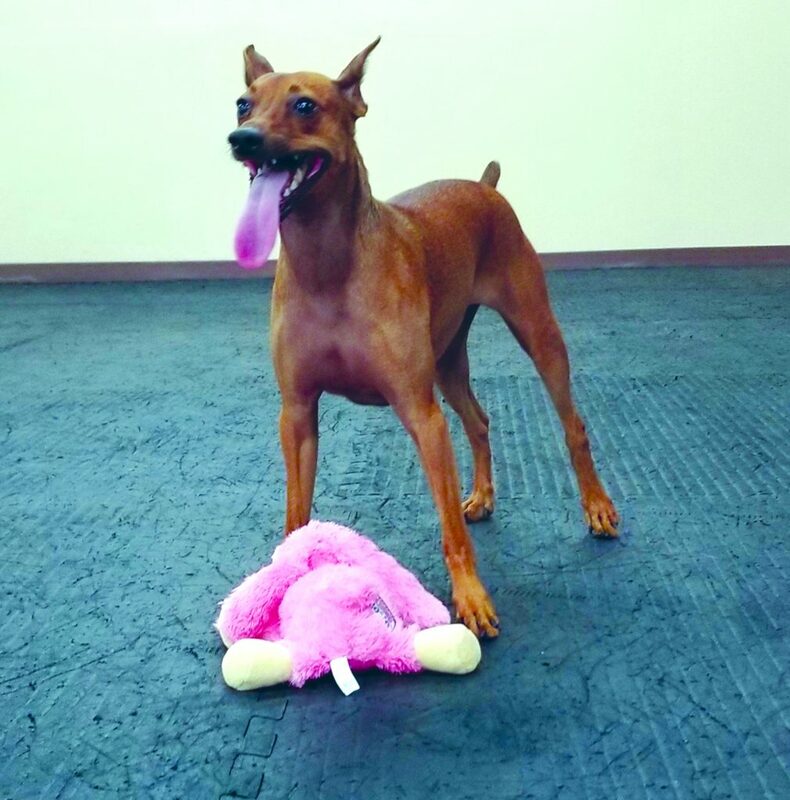 Maya honestly looked forward to the class every week.” To go a step further, the Advanced Manners class will prepare the dog and owner to earn AKC Canine Good Citizen title. 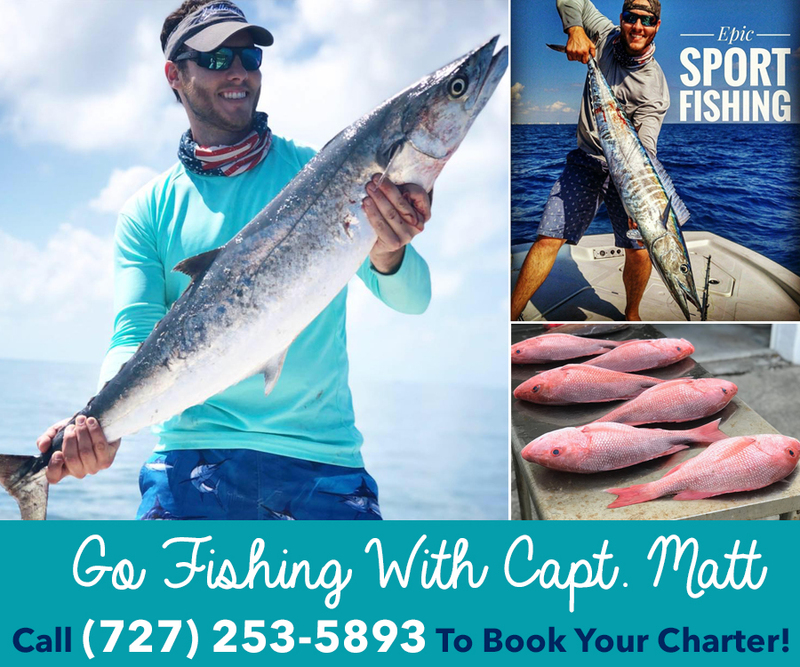 This is when you can really show off your skills! It is all fun and games in the Tricks class. This class is modeled after the Do More With Your Dog program. Learn various tricks just for fun, or work towards the different levels of titles offered by DMWYD. With all these classes and more, you will build a loving relationship with your pet that you will treasure. Toys! Toys! And more Toys! There is also a unique selection of everything you need to have a fully fashionable, outfitted dog in today’s society. Plus, there is no shortage of treats for dogs to either eat or bury. If you can’t find what you are looking for, please ask the Dogism team. If they don’t carry it, they will do a special order for it. And no bones about it, most importantly, Dogism will not carry any product they would not use on or give to their own dogs. DIY Dog Bathing is open during retail hours. Dogism Daycare hours are 7 a.m.–7 p.m. on Mon. – Fri. All dogs over 6 months must be spayed or neutered. Dogs should be fully vaccinated and reliably housebroken before starting daycare.